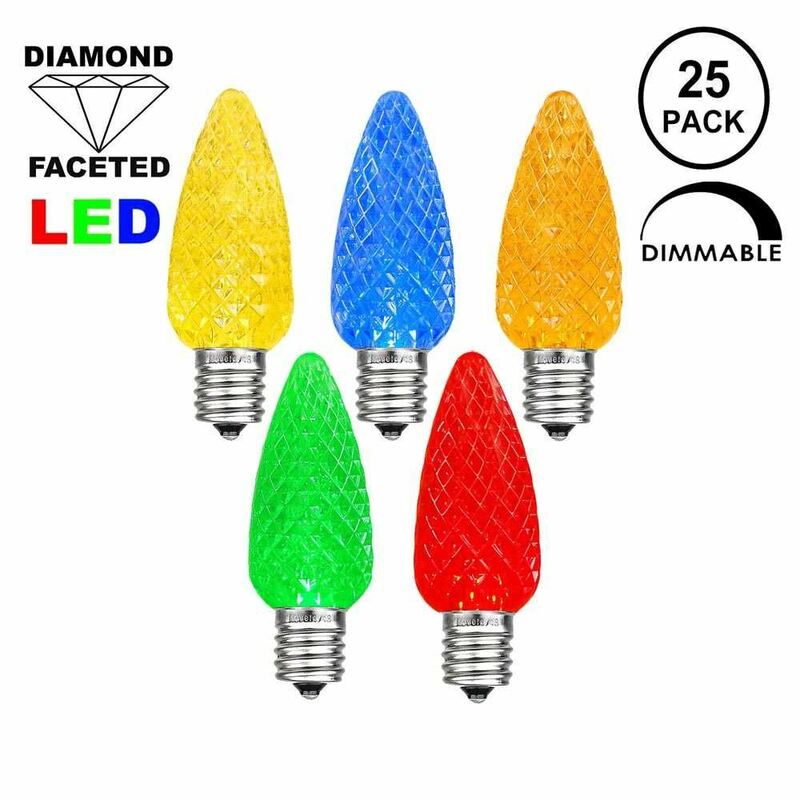 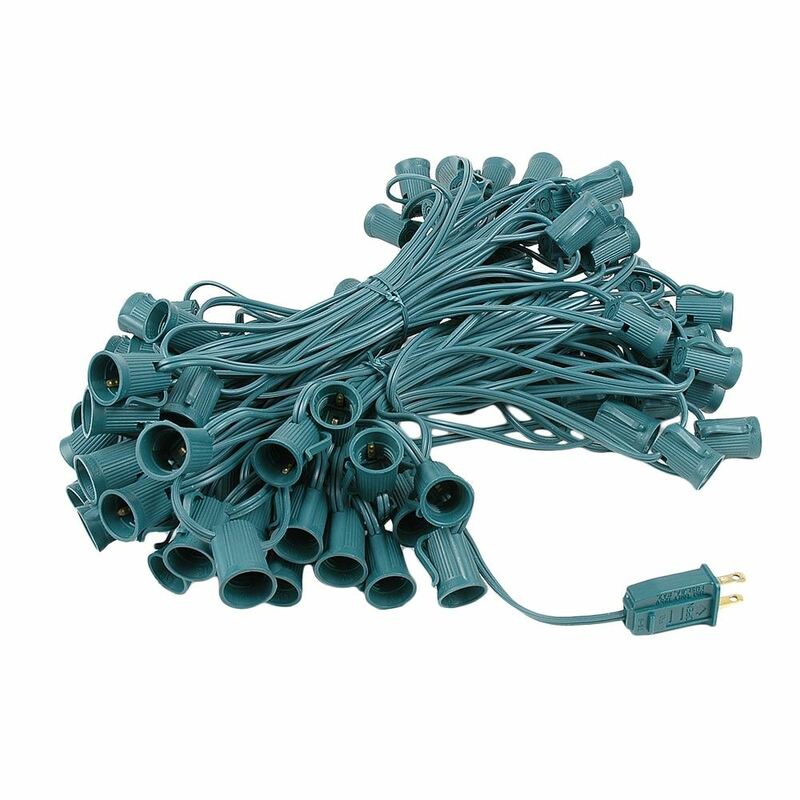 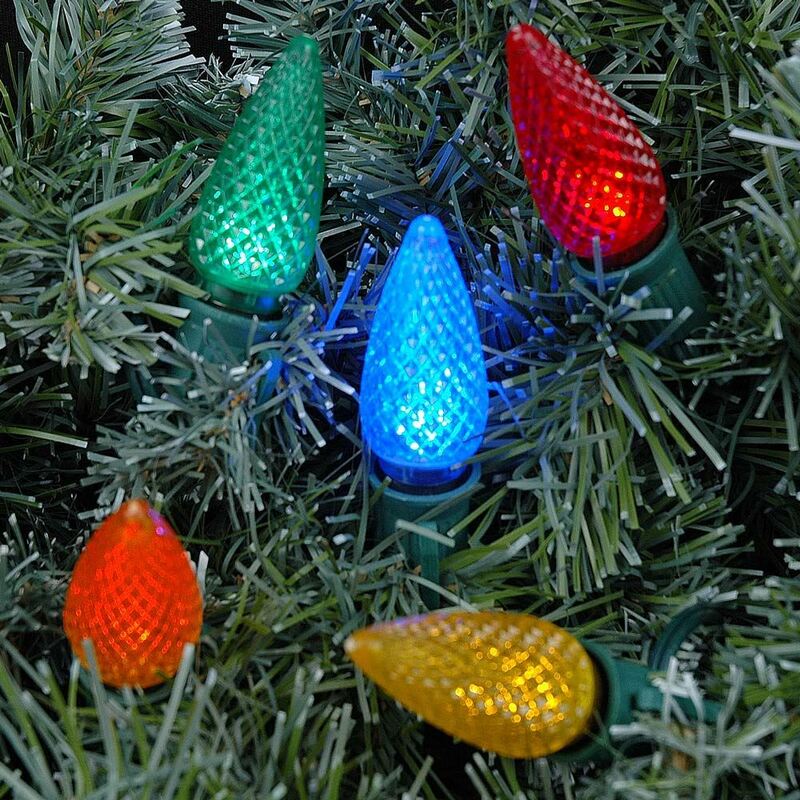 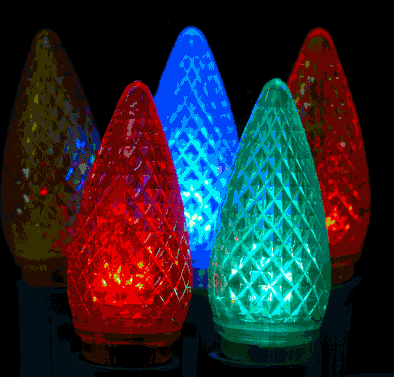 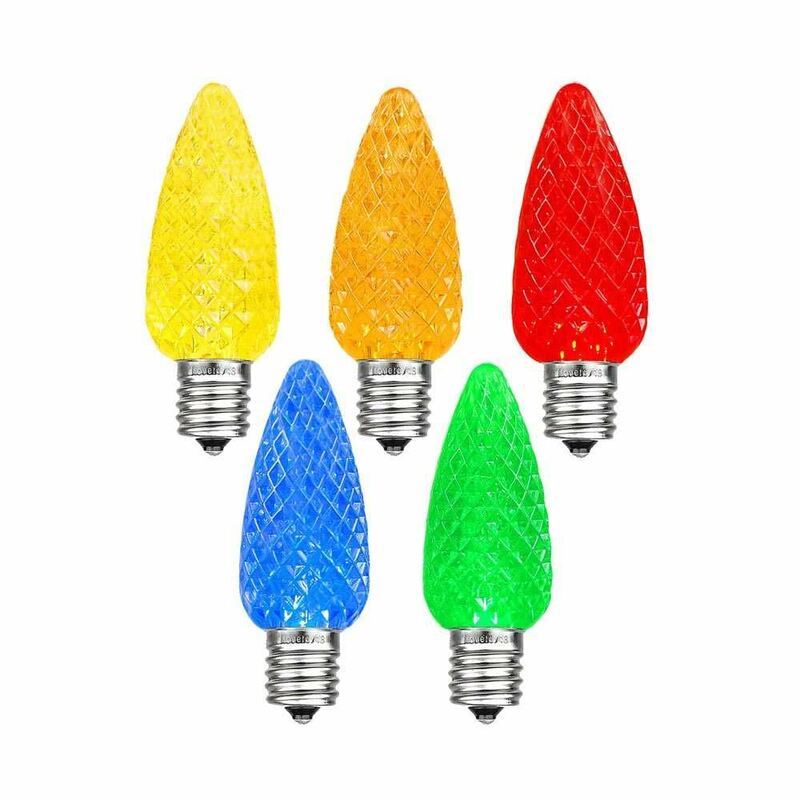 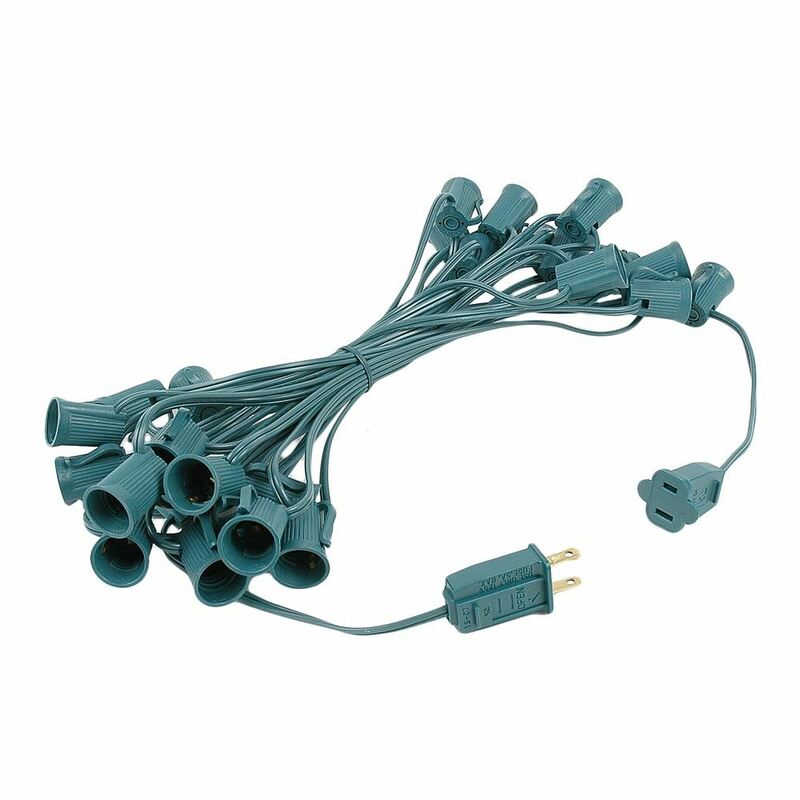 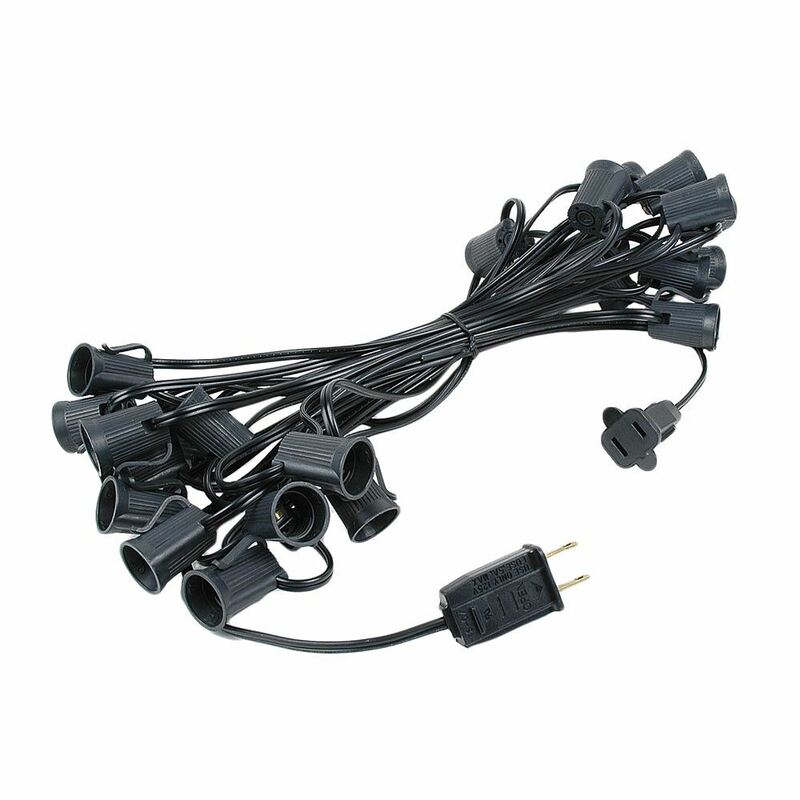 Multi-Colored Retrofit LED C9 replacement lamps will update your Christmas light display with the new, energy-efficient LED light technology. 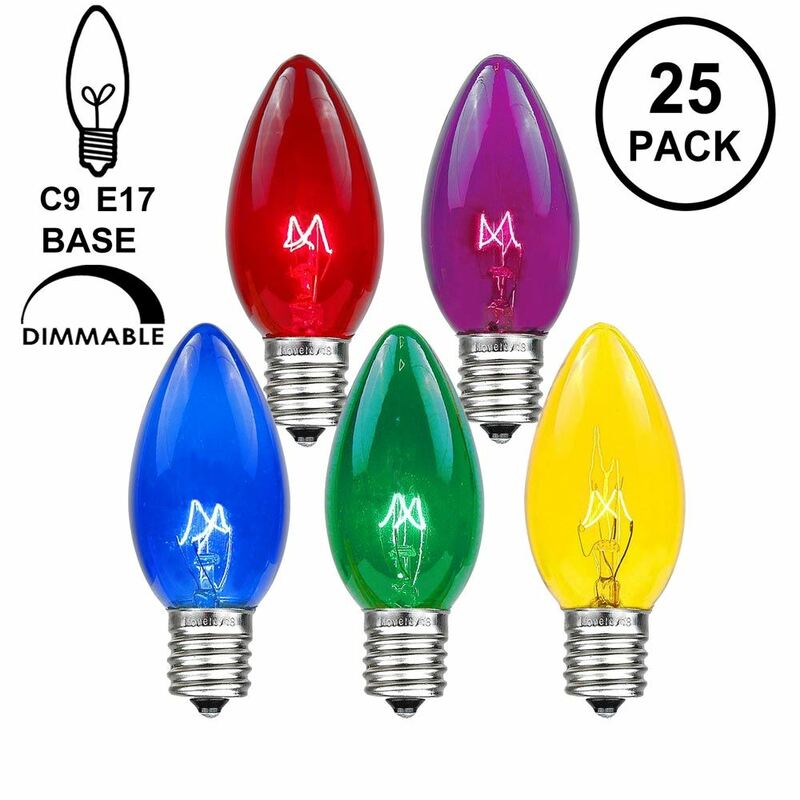 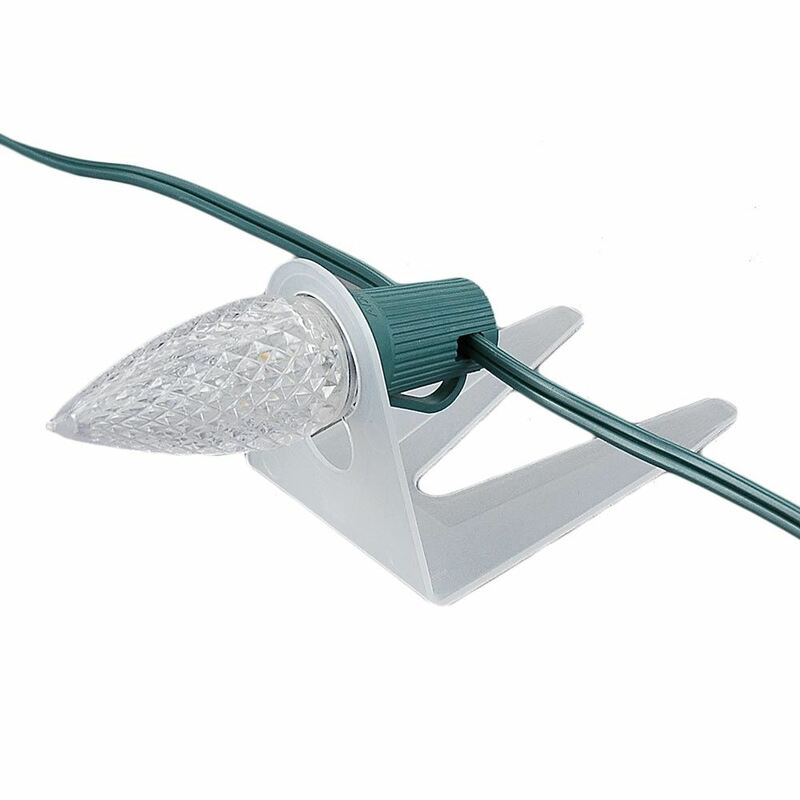 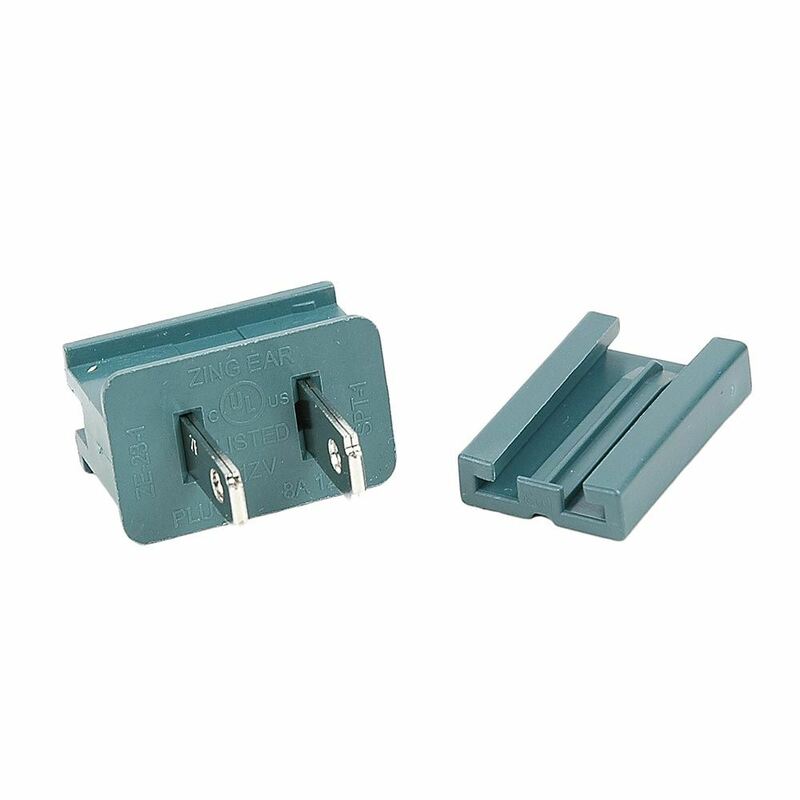 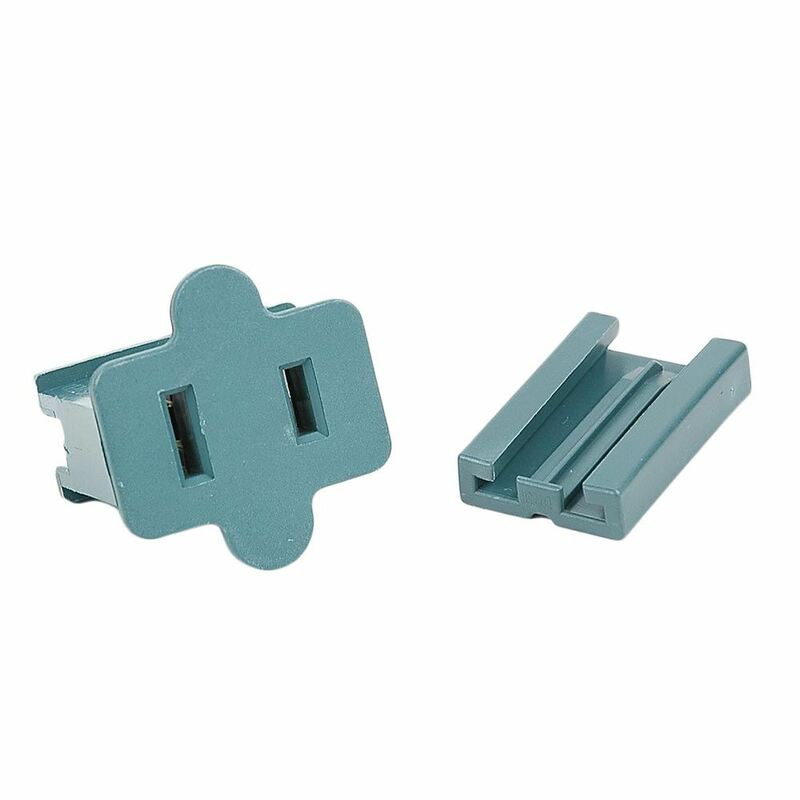 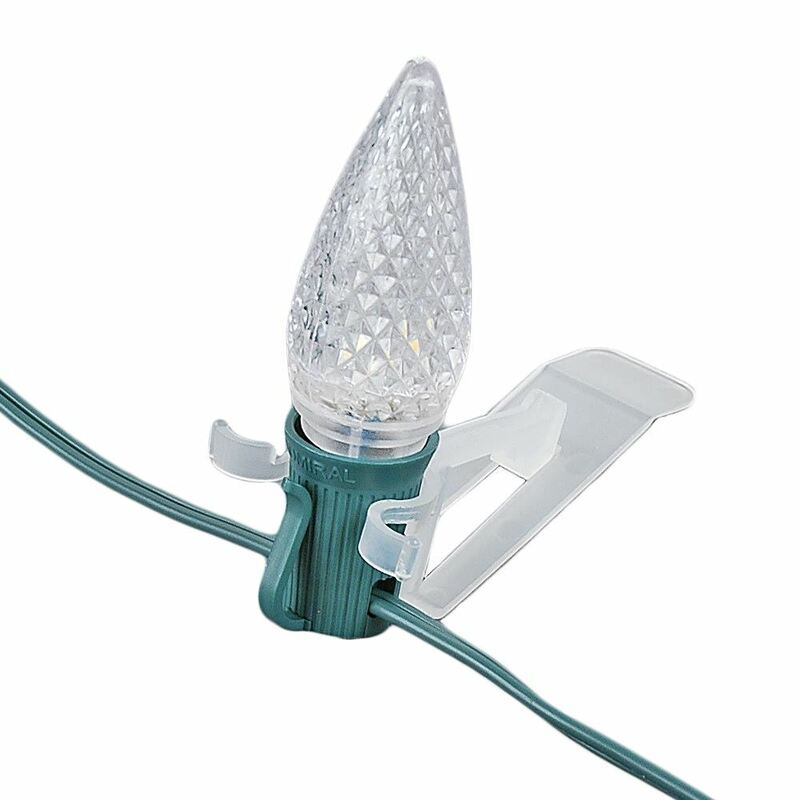 These C9 Christmas lights have 3 ultra bright LEDs per bulb, fit into an intermediate (e-17) base, and are housed in a hard multifaceted plastic that won't fade, chip, or break. 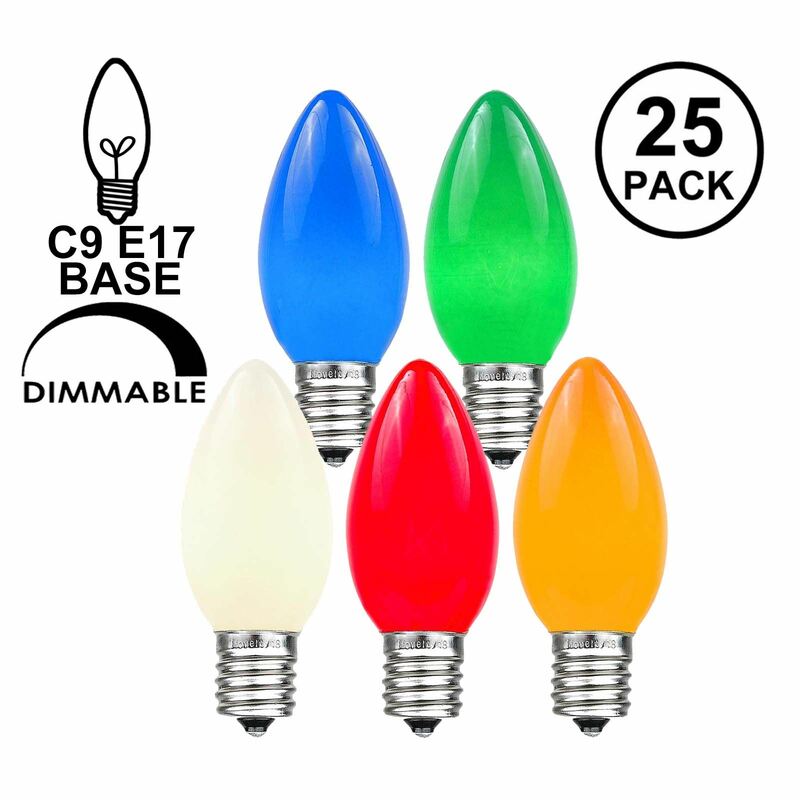 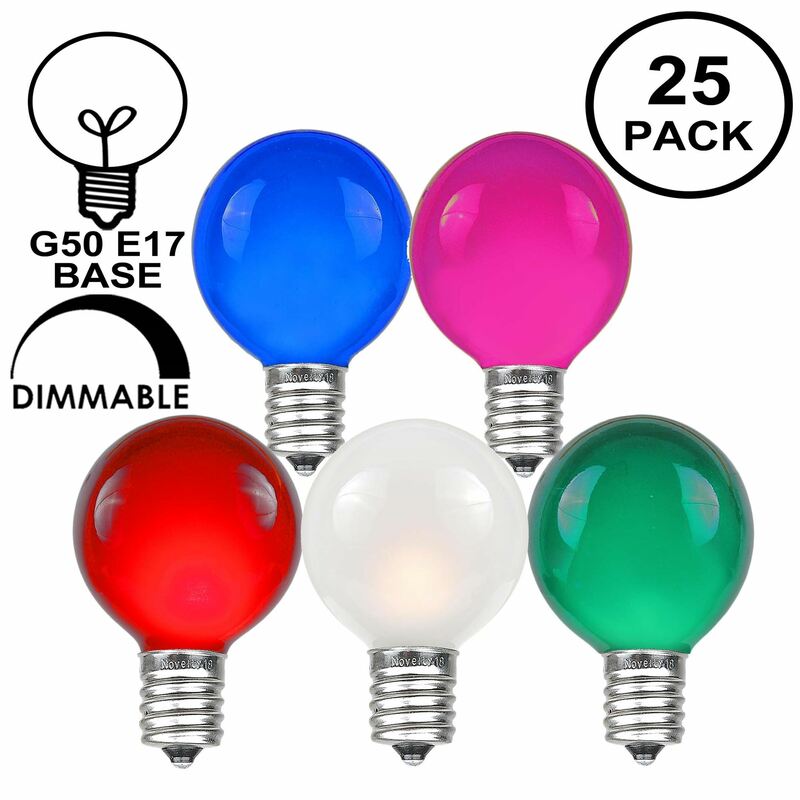 While traditional incandescent C9 bulbs use 7 watts (0.059 amps) per bulb, our multi colored LED replacement bulbs use only 0.50 watts (0.02 amps). 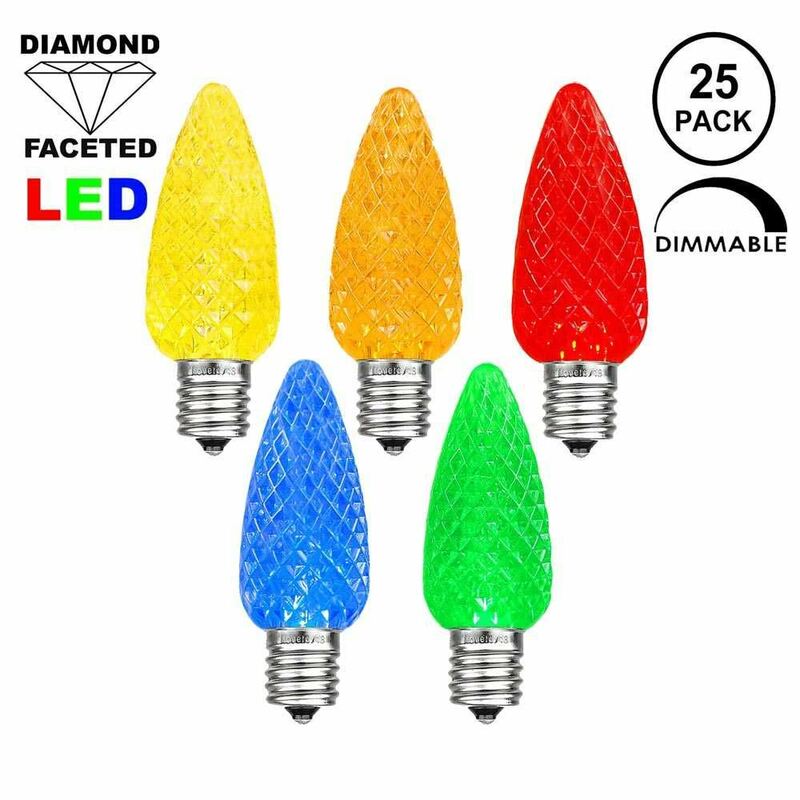 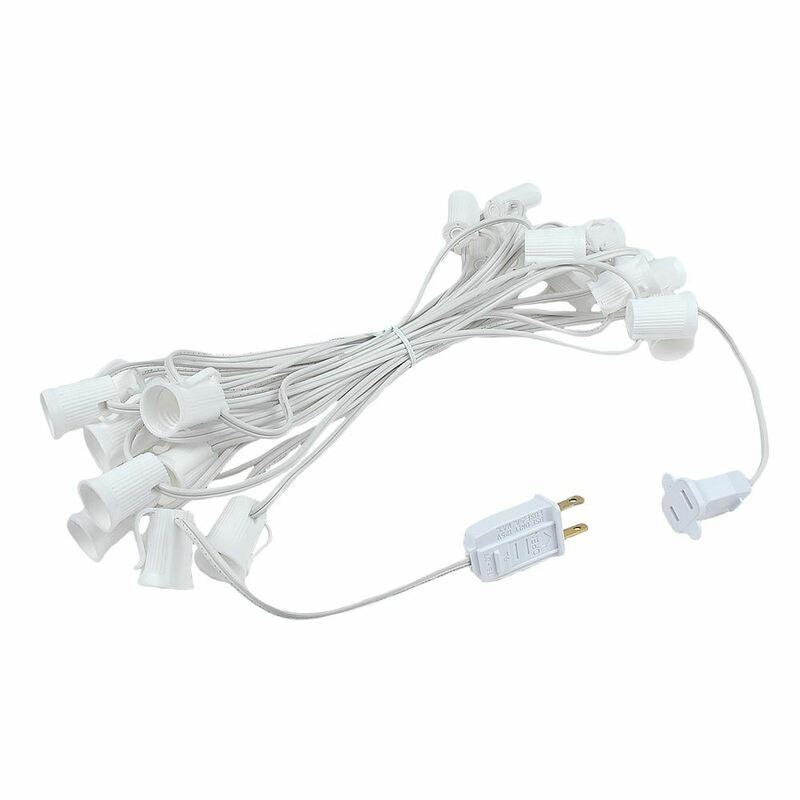 Therefore, our C9 Multi LED bulbs are the environmentally friendly, extremely cost effective way to light up your home or business for the Christmas season with the most brilliant and long-lasting lights around. 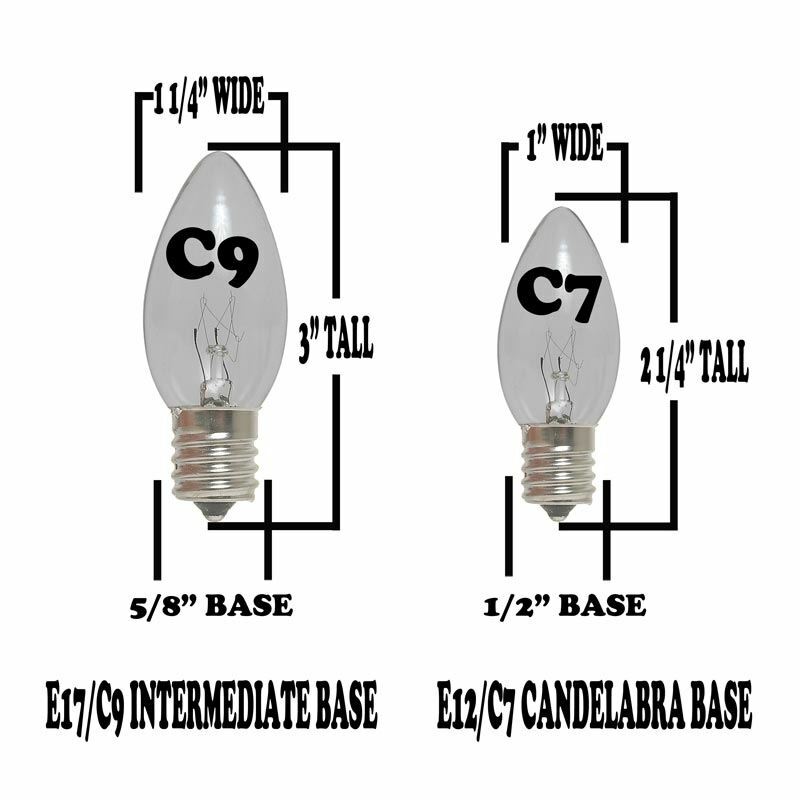 These LED C9 bulbs screw into our C9 Stringers (25' & 100'), our E17 Heavy Duty Light Strings (25', 100' & 330'), our commercial grade bulk 1000' C9 spools as well as our vintage Twisted Wire Strings with E17 Bakelight Sockets.